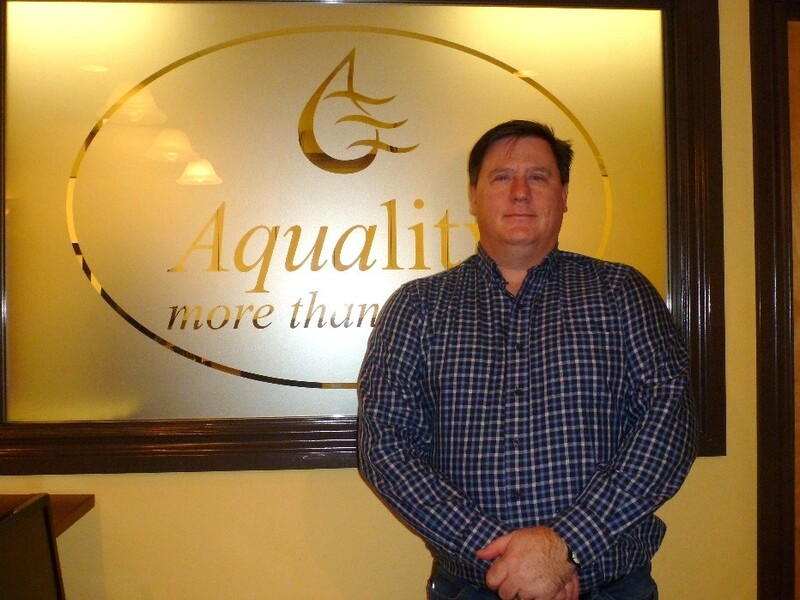 The principal researcher at Aquality is Jay White, a certified Alberta Professional Biologist who earned his M.Sc. degree from the University of Alberta. He worked with Ducks Unlimited Canada on Frank Lake, the largest wetland restoration project in Canada. Jay worked as a research associate at the University of Alberta for three years as the Land-Aquatic Program Administrator for the Sustainable Forest Management Network. Working with research partners from Forestry, Government and Health, he was responsible for creating and implementing long-term water quality monitoring studies on lakes and streams with multiple stakeholders on the effects of large-scale landscape perturbations from fire and forest harvesting. 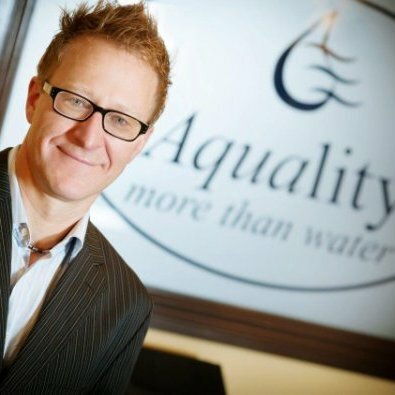 Jay currently sits on the Alberta Water Council representing the Lake Environmental Conservation Sector. Jay has been involved with the Provincial Water Strategy (Water for Life) since its creation. Jay is involved with several non-profit groups such as the Alberta Lake Management Society, Inside Education, Ducks Unlimited Canada and Trout Unlimited Canada. Josh Haag has a B.Sc. in Ecology from the University of Toronto, and has performed graduate work at the University of Michigan. His specialization is in plant community ecology, especially in understanding how nutrient cycling and small-scale variability affect the structure and diversity of wetland communities. His primary areas of experience are in the grassland/aspen parkland ecoregions in Alberta and in Great Lakes coastal wetland communities, but also has extensive experience with fish habitat and population dynamics, epiphytic and benthic phyto- and zooplankton, and aquatic macrophyte communities. He also has extensive experience with statistics, spatial analyses and GIS, and modeling ecosystem processes. In addition to his primary role as a biologist and project manager, he also provides IT support for the company. Corey Stefura is Senior Aquatic Biologist with over 20 years of experience in the consulting industry, with a focus on fisheries and the aquatic environment. Corey is a Professional Biologist within the Province of Alberta and meets the requirements of a Qualified Aquatic Environment Specialist (QAES). He has experience in fisheries and aquatic environment assessment methods, and experience determining mitigation measures required to maintain aquatic habitats. He has been involved in numerous projects in Western Canada, the Northwest Territories, and North-western United States. Corey has worked extensively with the Alberta Water Act, (including associated Codes of Practice and regulations), the Public Lands Act, the National Energy Board Act (Section 52 and 58 applications), Navigation Protection Act, the Species at Risk Act, and the Fisheries Act. He also has experience with the Canadian Environmental Assessment Act, 2012 and the Alberta Environmental Protection and Enhancement Act and British Columbia Water Act. Corey has experience with projects involving environmental assessments for oil and gas, mining, and transportation developments (baseline data collection and reporting during the planning and routing stages, environmental permitting, construction monitoring, discharge measurements, post-construction reclamation assessments, and support during integrity digs). He also has conducted projects monitoring compliance, obtaining regulatory approvals, and responding to environmental protection orders (shoreline development, culvert crossings, watercourse modifications, etc. ), reviewed detailed design drawings, work plans, and Environmental Management System (EMS) Documentation. Corey has also prepared and reviewed Environmental Construction and Operations (ECO) Plans to ensure conformity with the environmental aspects of the project and coordinated and conducted field audits to identify environmental issues and mitigation practices (e.g., erosion and sediment control). Danielle Connell is a Professional Biologist at Aquality. Her areas of expertise include water quality monitoring, fish and fish habitat sampling and assessment, construction monitoring within and nearby aquatic systems, care of water planning, erosion and sediment control planning, risk evaluation, and erosion and sediment inspection and auditing. Her experience in these topics have also developed into academic interest as she is currently conducting graduate research within restored aquatic systems in Alberta. Her professional project experience has been largely serving industry clients including oil and gas, as well as provincial infrastructure development such as highways, crossings, and bridges. Assistance to clients has included navigating the regulatory environment (Federal and Provincial); preparing regulatory applications for developments and activities; environmental monitoring for projects in and around water and fish habitat; and data management, analysis and reporting. Ms. Connell is also registered as a Certified Professional in Erosion and Sediment Control (CPESC) with the Erosion Sediment Control Association of Canada. As a CPESC, she has prepared permanent and temporary erosion and sediment control plans for linear development projects and subdivision development. She also has extensive experience conducting site audits and inspections for the implementation of erosion and sediment control plans and erosion and sediment control monitoring programs for municipalities and provincial regulators.